Seniors who live independently in remote areas or in Internet blackspots are now able to call face-to-face with family and friends, reducing social isolation and associated health risks. Konnekt has partnered with mobile Internet expert Gregory’s Antennas, enabling Konnekt’s video phone to connect reliably and make high-quality video calls in areas where ADSL and NBN are unavailable and mobile reception is problematic. Konnekt called me to help an older couple who couldn’t get high-speed Internet. Our solutions boost weak mobile and Wi-Fi signals in large houses, retirement villages and nursing homes. We supply wireless Internet boosters, repeaters, 4G modem/hotspots and antennas. Because we’re provider-agnostic, we’ll always connect the customer to a strong network and recommend the best deal… resulting in happy Konnekt customers, re-united with family and friends. — Greg Banaszak, Manager, Gregory’s Antennas. 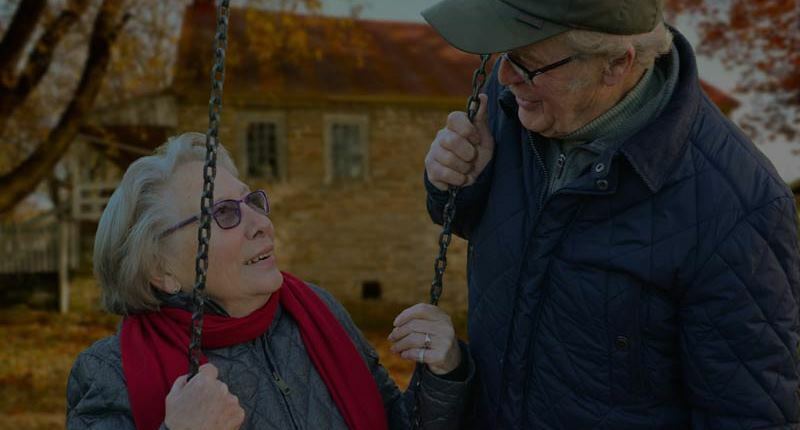 The Konnekt Videophone helps the elderly stay in their home longer, or move into a new home or facility while strengthening that vital connection to those who care about them. Studies show that frequent face-to-face contact with loved ones reduces social isolation and halves the incidence of depression. Although Konnekt already offers Internet access with its Videophone, rural customers and aged care residents who are not served by fixed Internet often struggle with expensive and slow mobile broadband or community Wi-Fi. Our alliance with Gregory’s Antennas enables us to provide high-quality face-to-face calling and senior-friendly service to non-metro customers and those in mobile blackspots. Sons and daughters can now buy, rent or trial a video phone for their Mum or Dad, anywhere that there’s even a sniff of a wireless signal. 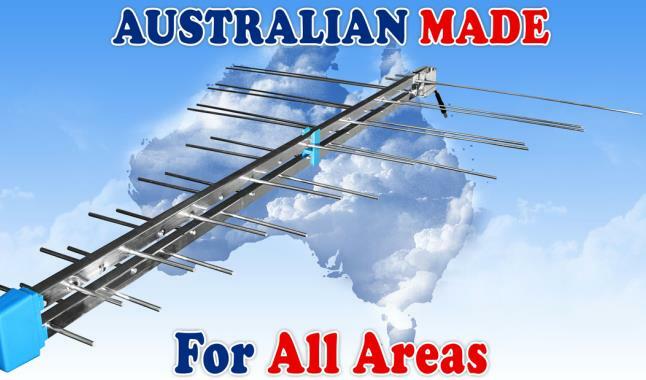 Greg helps customers Australia-wide and personally visits those in Victoria where installation and setup are needed. — John Nakulski, Director, Konnekt Pty Ltd. Contact Konnekt to find out how Videophone can help someone you care about.